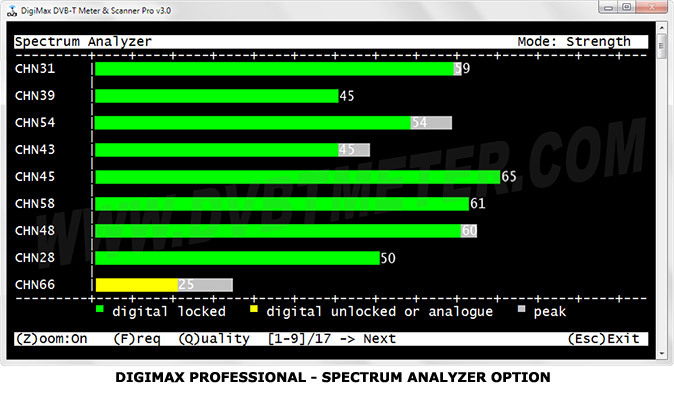 I REGRET TO INFORM THAT THE PROGRAMS DIGIMAX DVB-T METER & SCANNER AND DVB-T MONITOR ARE NO LONGER AVAILABLE. THANK YOU FOR YOUR UNDERSTANDING AND YOUR SUPPORT. HOME SECURITY SURVEILLANCE IP CAMERA SMALL TOOLS UP TO 15% OFF ISDT C4 8A Touch Screen Smart Battery Charger With USB Output For 18650 26650 AA AAA Battery ELECTRONICS & TOOLS SALE UP TO 50% OFF! Most countries worldwide are switching from old analog to new digital terrestrial television broadcast systems. 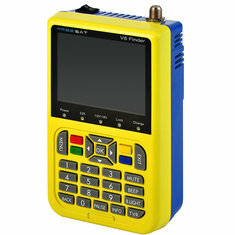 European countries have adopted the DVB-T and DVB-T2 (Digital Video Broadcast Terrestrial) standard. It’s used in: Italy, Spain, France, Germany, UK and many more countries. 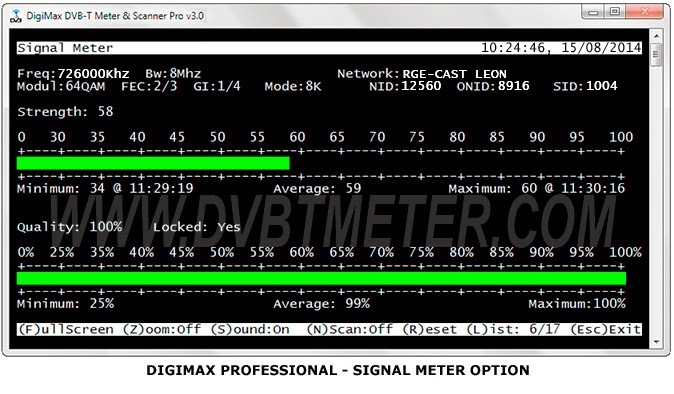 Digital TV is known by different names in different countries: DTT, TNT, TDT, etc.